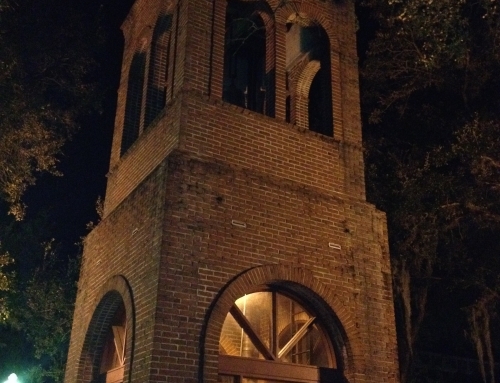 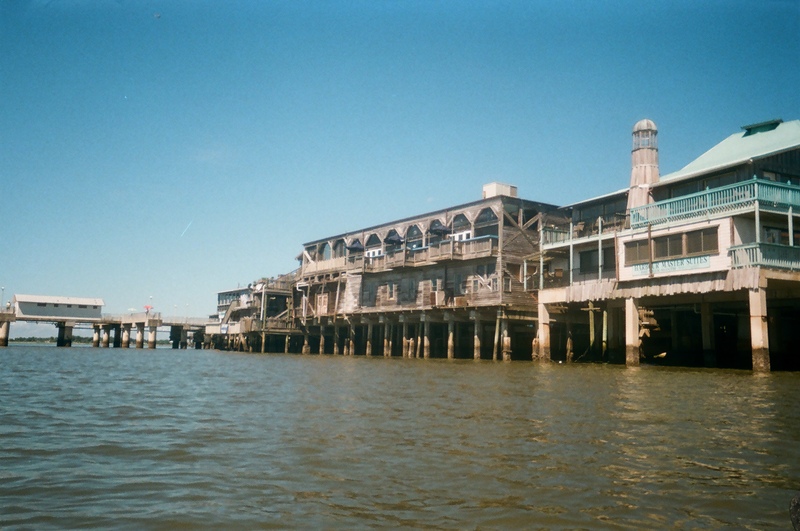 I need to finish part 1 with one last look at Cedar Key. 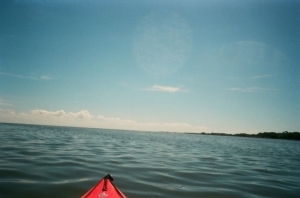 We went kayaking for the first time and had a blast. 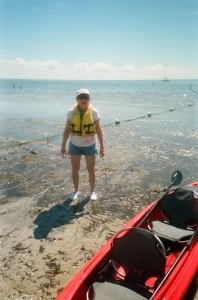 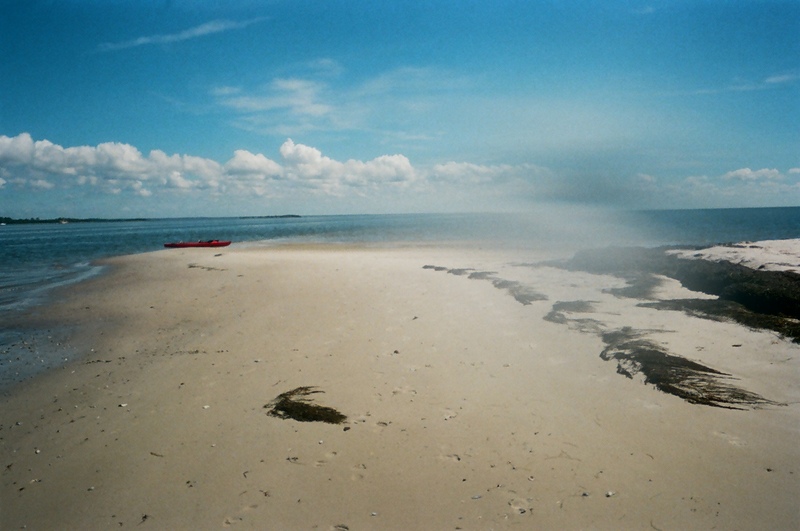 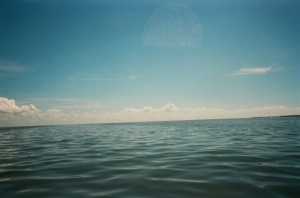 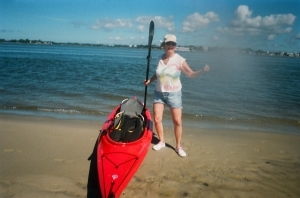 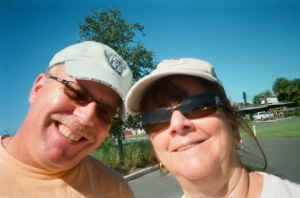 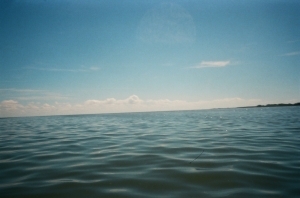 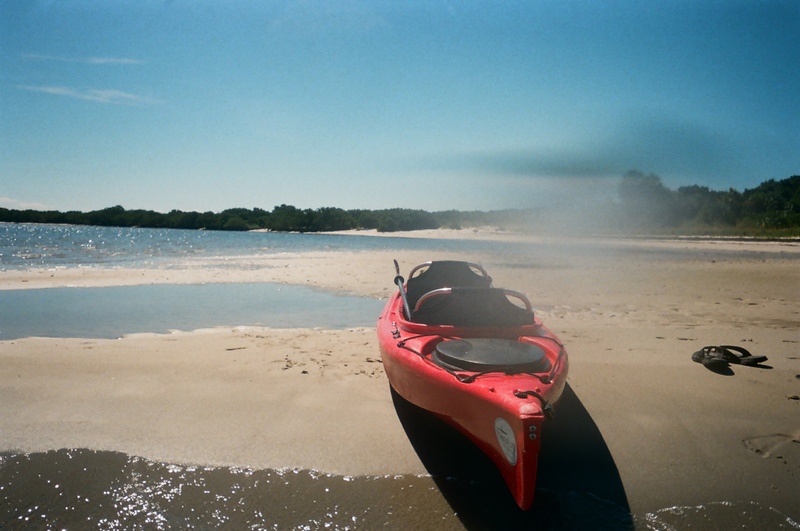 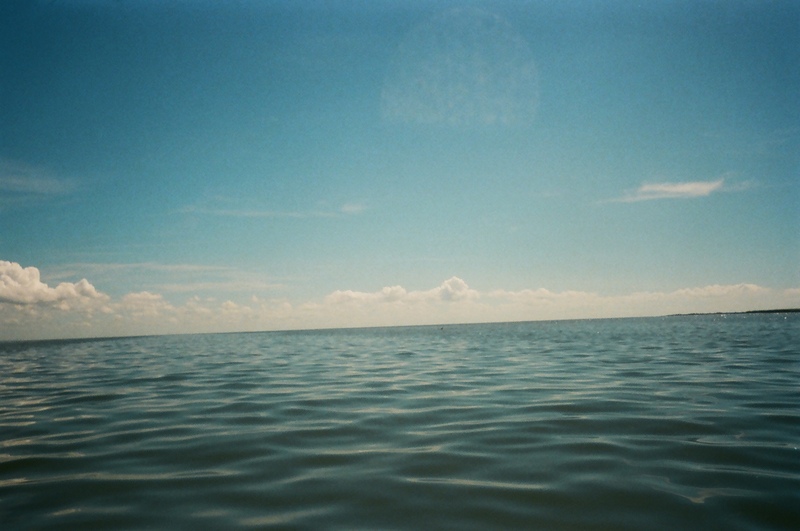 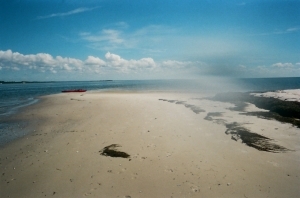 Unfortunately we had to use a disposalable waterproof camera to get any pictures… …..AND WE SAW DOLPHINS!!! 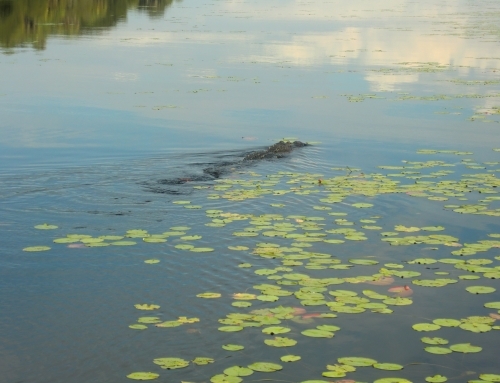 Couldn’t get any shots of them though, too fast. 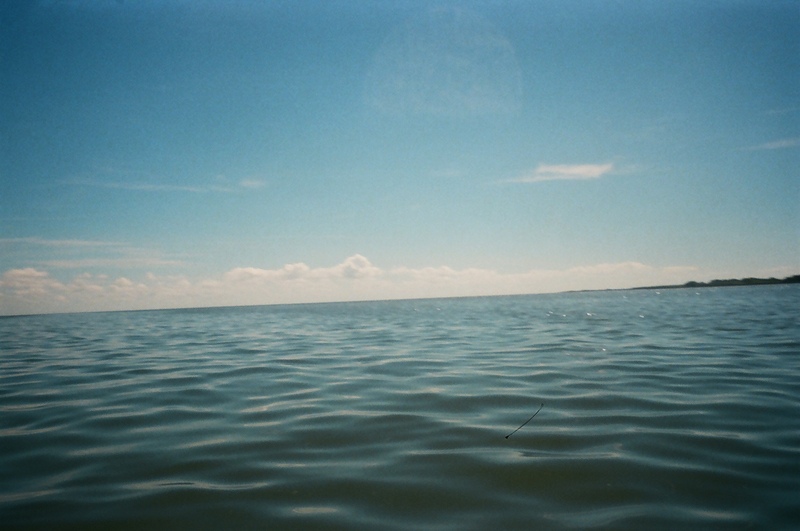 I do think there is a fin way off in the distance in one shot and the little splashes they left behind as they dove back in (haha). 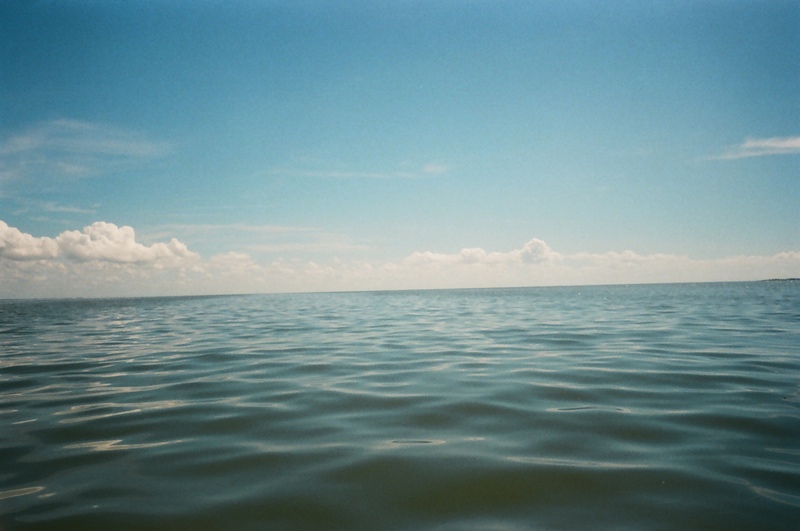 anyway, here are the pics we got. 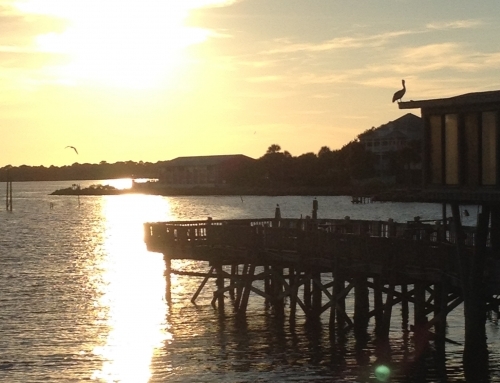 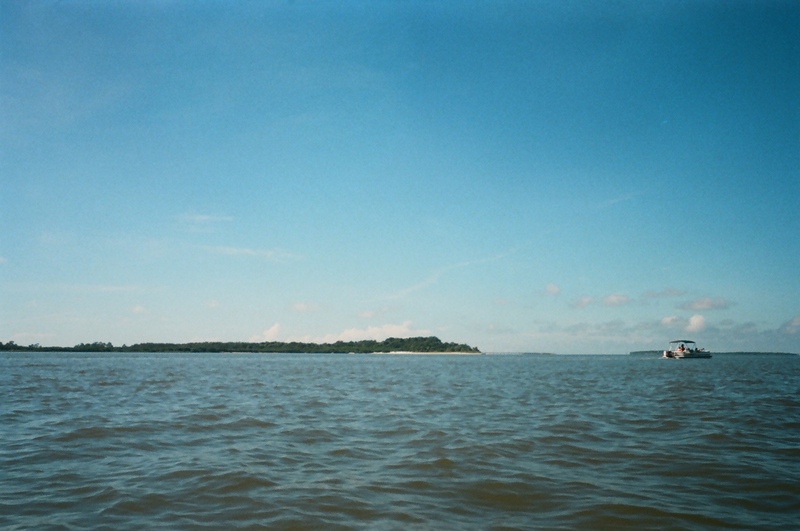 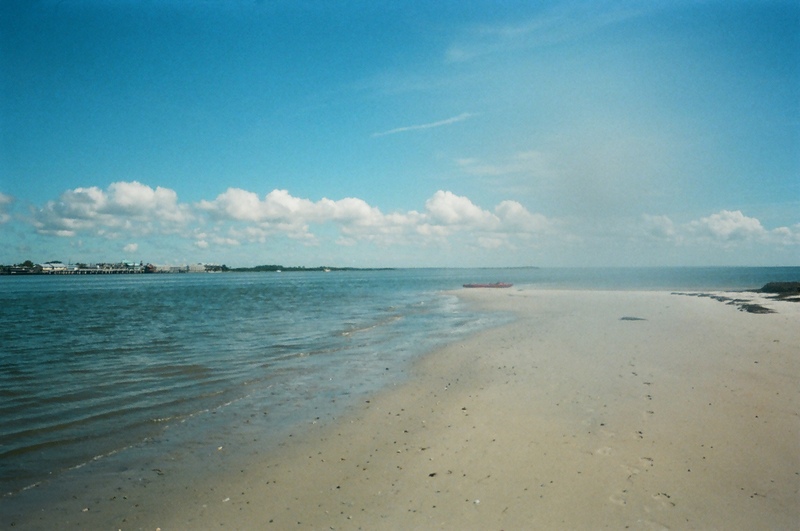 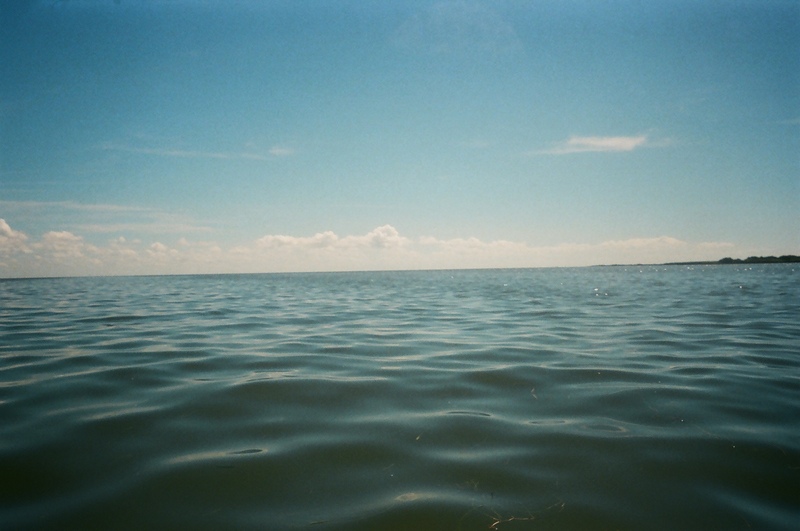 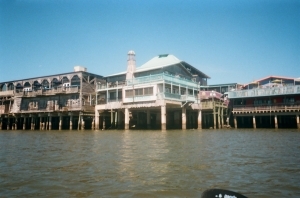 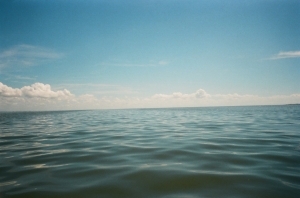 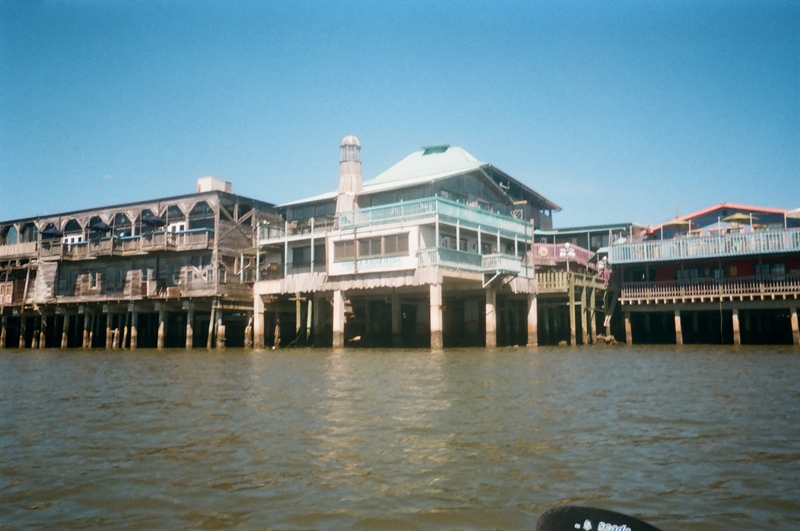 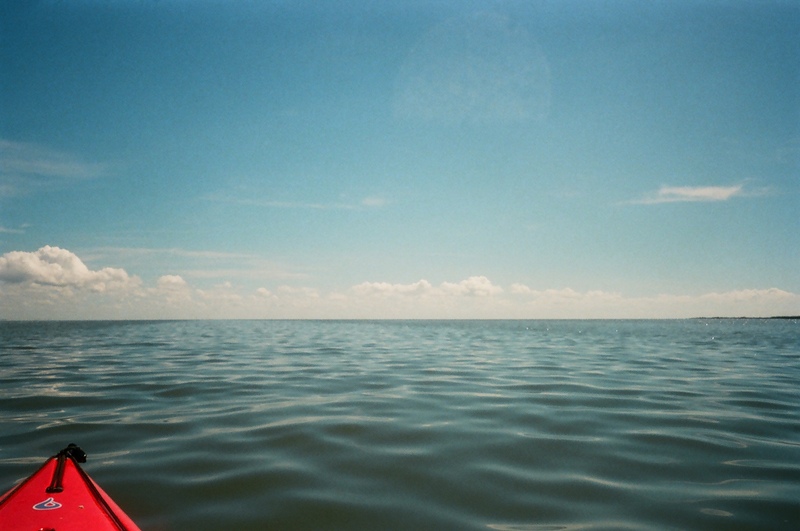 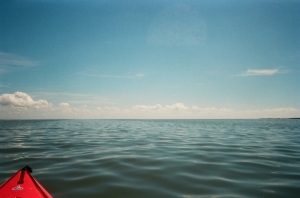 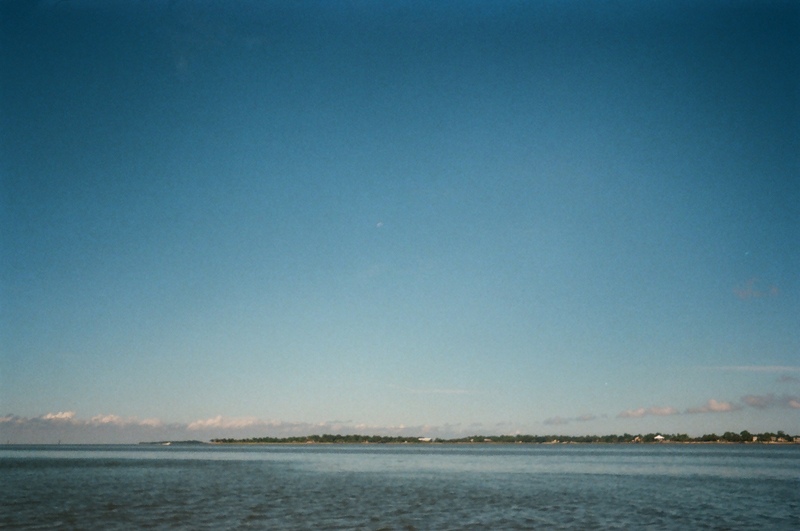 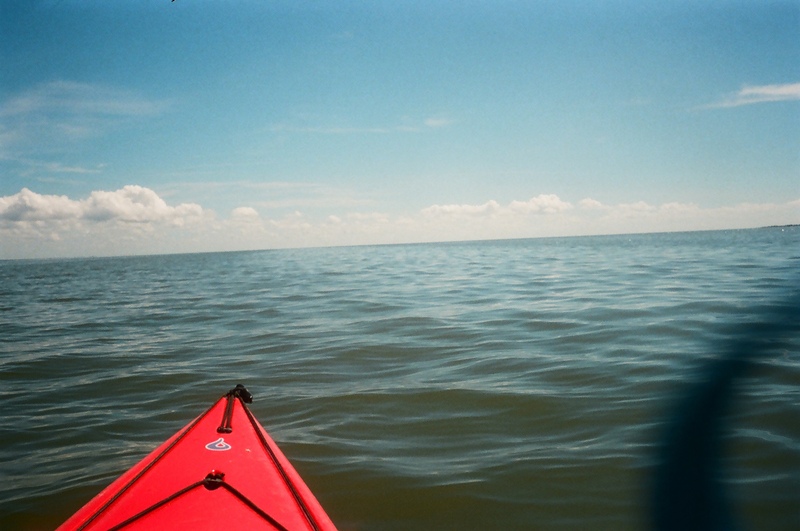 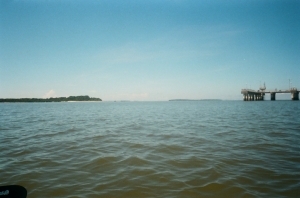 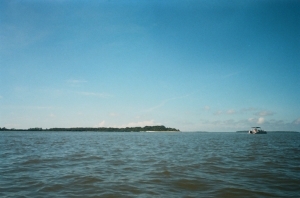 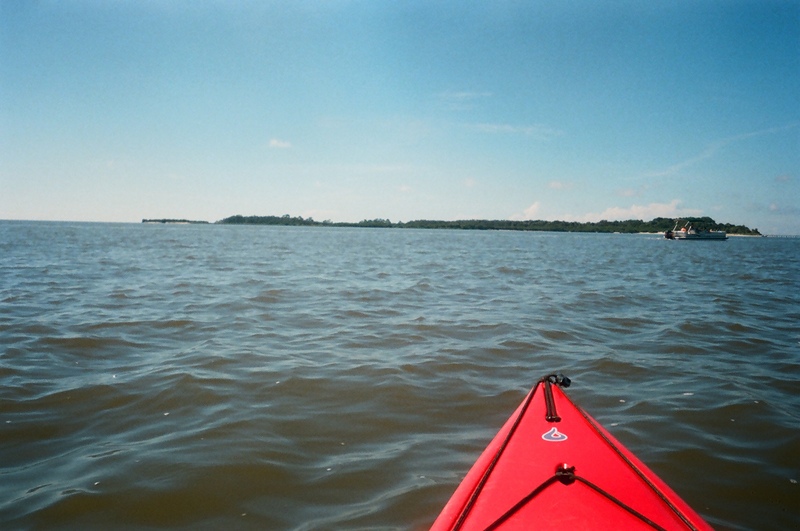 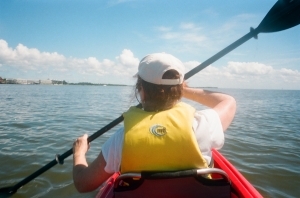 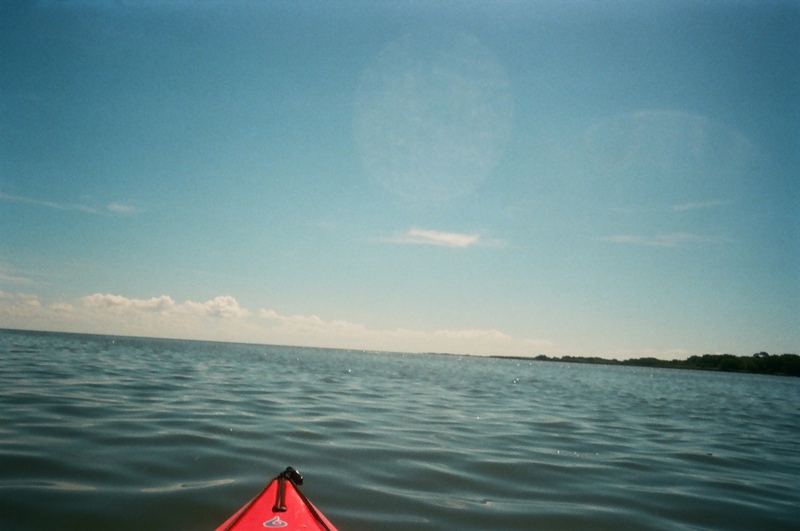 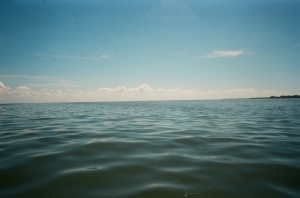 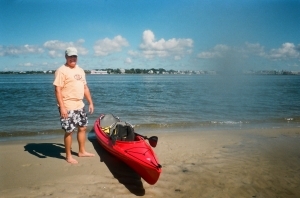 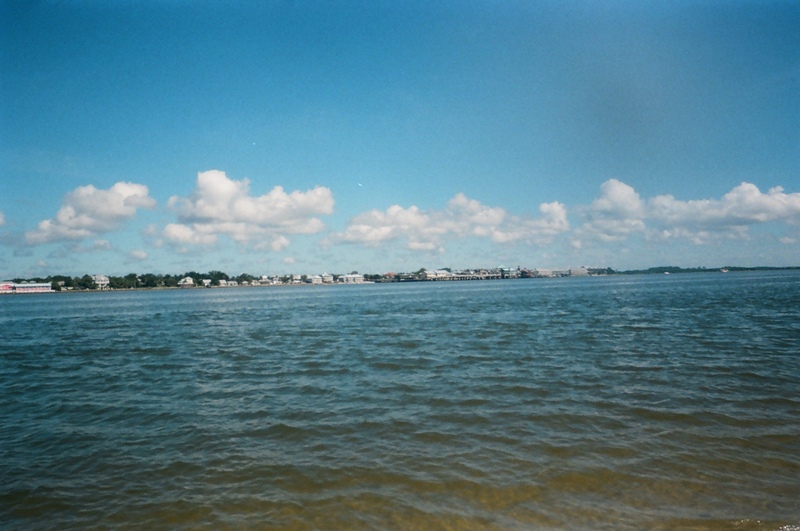 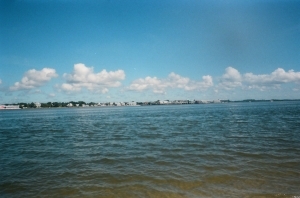 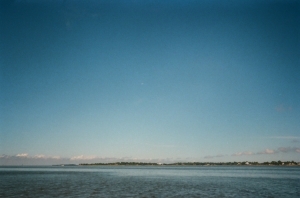 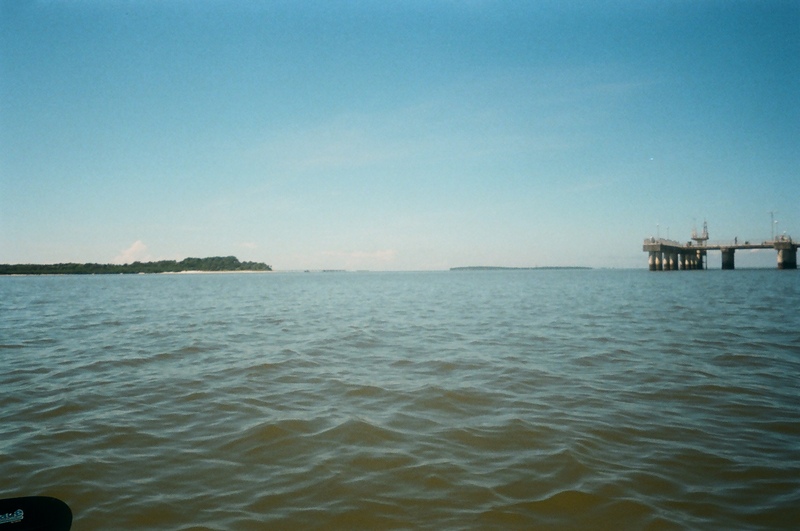 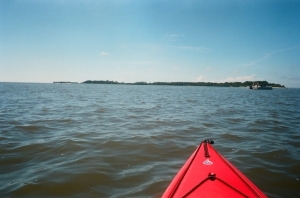 some nice shots of Cedar Key from the water.